The HERMA 400 VFFS is a uniquely compact labeller with unparalleled versatility thanks to a well thought out modular construction system. 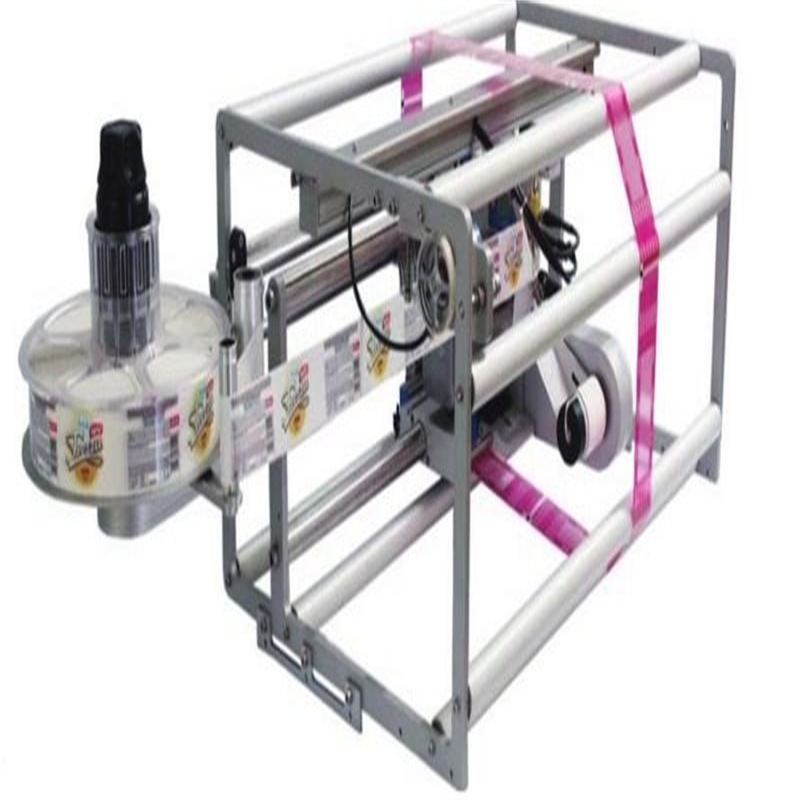 It is the ideal solution when it comes to integration into most popular form, fill & seal machines/flow wrappers. Whatever the configuation, the basic servo drive unit remains the same. Thanks to the wide range of modules available the HERMA 400 can be integrated into any production line or it can be built into a labelling machine which has been specifically developed to suit your individual requirements.